3D Touch might be just what Apple Maps needs. 3D Touch was the most widely-praised feature of the new iPhone 6s, and something that has the potential to be a real game-changer going forward. 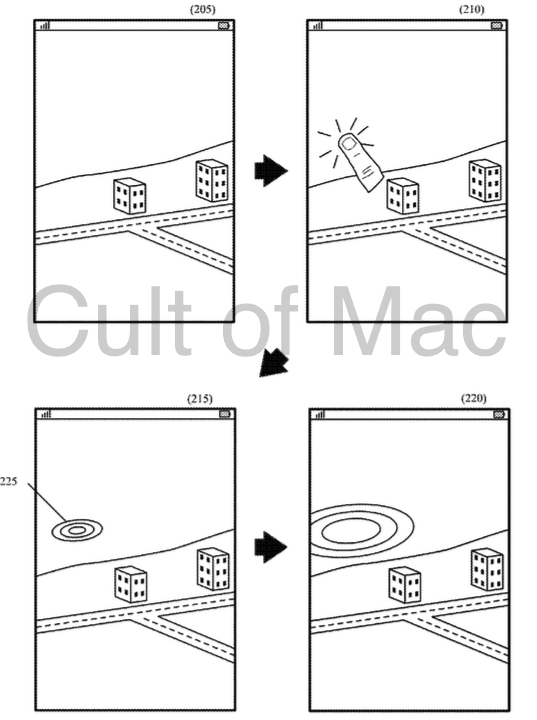 In a newly-published patent, Apple explains how 3D Touch-style technology could revolutionize maps, by letting users animate the screen with different levels of touch. Maps update would allow users to manipulate elements of the environment. Within reason, of course. 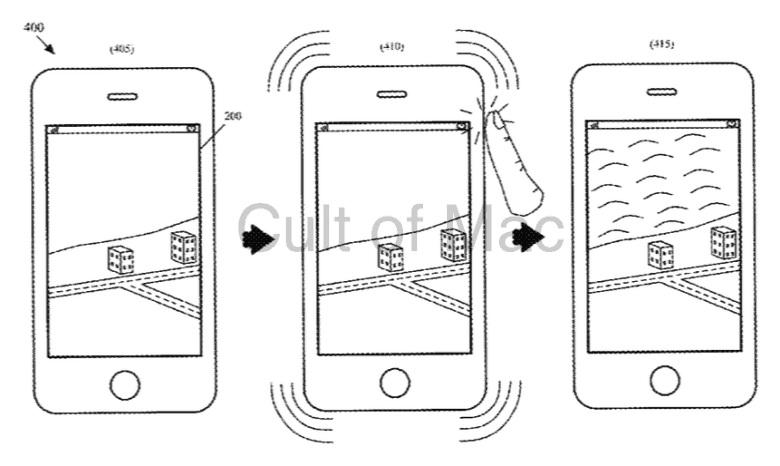 For instance, users would be able to animate water using 3D Touch to create ripples or waves. The patent also describes how scenes could be further brought to life by, for instance, having the movement of water reflected onto the shiny glass of nearby skyscrapers. Although this would be a step-change from where Apple Maps is today, Apple has already started experimenting with 3D animated maps. Having previously introduced Flyover, which provides a 3D view of major cities as they appear from the sky, earlier this year Apple added selected moving elements to some cities around the world. This included London’s Big Ben clock tower showing the real time, while the iconic London Eye slowly rotates. While some users will no doubt dismiss these as gimmicks, it’s the kind of eye-catching gimmick which underlines how seriously Apple is taking its mapping software after its disastrous launch back in 2012. I can also imagine it being useful in the real world, such as providing real-time weather effects or traffic updates at a glance. Of course, as with any Apple patent there’s no guarantee this will find its way into a future version of Maps, but I really hope that it does.